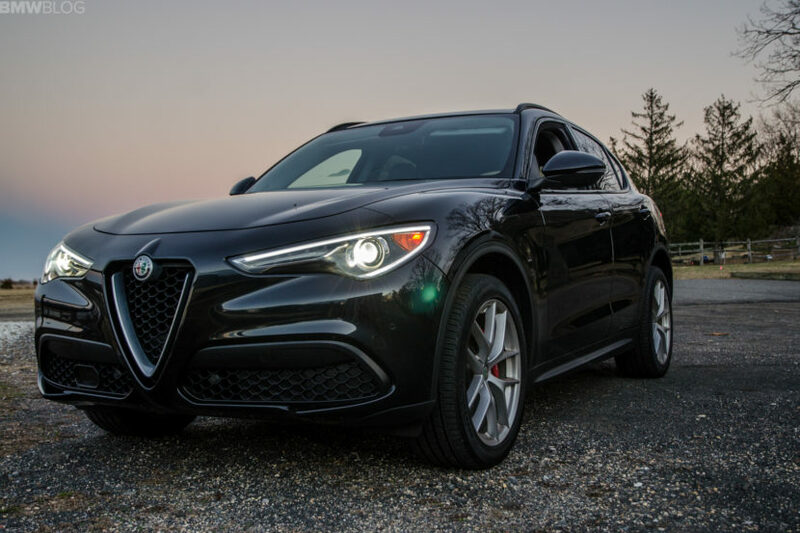 Alfa Romeo’s first SUV, the Stelvio, debuted a couple of years ago now and it’s been a surprisingly successful car for the Italian brand. Alfa knew that if it really wanted to compete with the Germans that it would have to launch an SUV. So far, it’s worked a bit more than anticipated but it’s still not enough. So Alfa Romeo is now planning on a smaller SUV, something to compete with the BMW X1. Apparently, this new Alfa Romeo SUV will still be based on the existing Giorgio platform, which currently underpins both the Giulia and Stelvio. The unnamed SUV will also be sized to compete with the X1, Audi Q3 and Mercedes-Benz GLA-Class. As far as powertrains go, it’s likely to launch with the brand’s 2.0 liter turbocharged four-cylinder, which in Giulia/Stelvio form makes 272 hp, making it the most powerful car in the class. Though, it’s also said that Alfa Romeo is working on a hybrid powertrain for this small crossover as well. The Italian brand has reportedly switched its priorities from small diesel engines to hybridization. Another rumor floating around is that this unnamed Alfa Romeo will get a hybrid high-performance variant. We don’t know if that will be a Quadrifoglio or not but it’s said that there will be a hybrid version with around 400 hp. That’s not as much as the 505 hp you get from either of the Alfa Romeo Quadrifoglios, both Giulia and Stelvio, but it would be more than enough in such a small SUV. Having driven every product Alfa Romeo currently sells (in North America), I can confidently say that such a car would probably be the brand’s biggest hit. 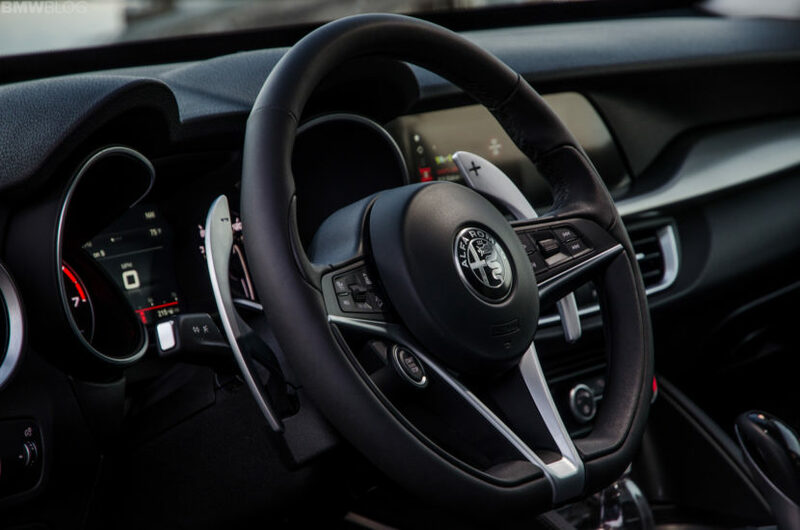 The biggest knocks against both the Giulia and the Stelvio are for its interior quality and technology. 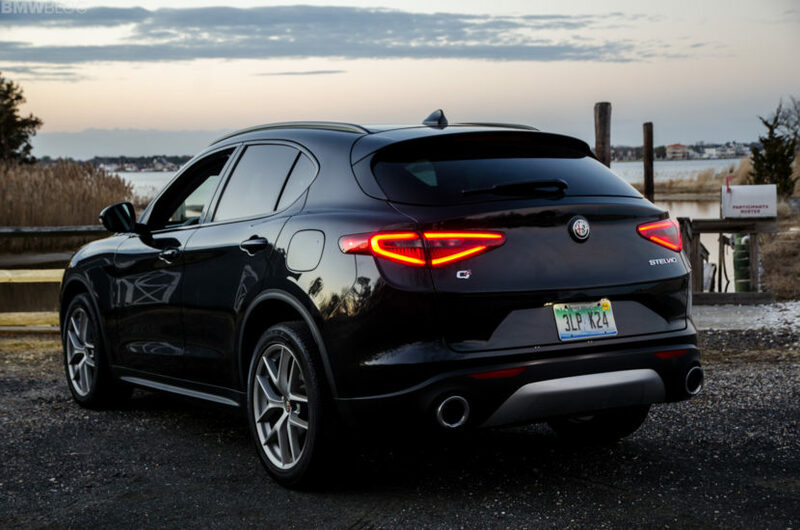 However, in this segment, the two most important factors for customers are style and space and this upcoming Alfa Romeo baby SUV should have both. Next post Does the Hyundai i30 N have some BMW M-like details?